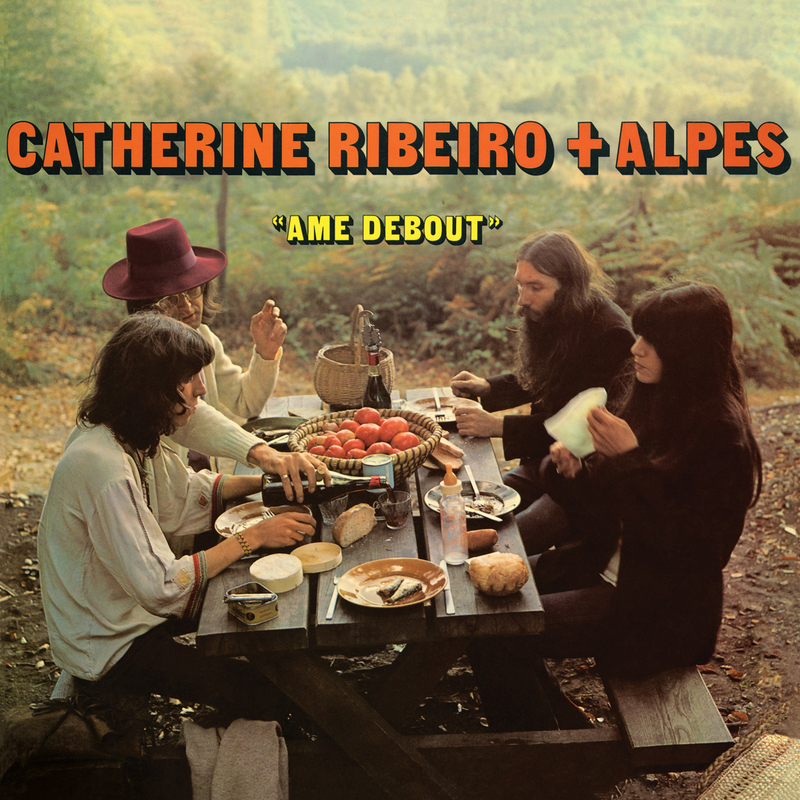 Born to Portuguese parents in Lyon, France in 1941, Catherine Ribeiro’s childhood was defined by turmoil. Her younger brother died as an infant, and the first years of her life were spent stowed away underground during bomb raids in war-ravaged Paris. This may provide context for the intensity of Ribeiro’s vocal delivery and dedication to political issues of her time. 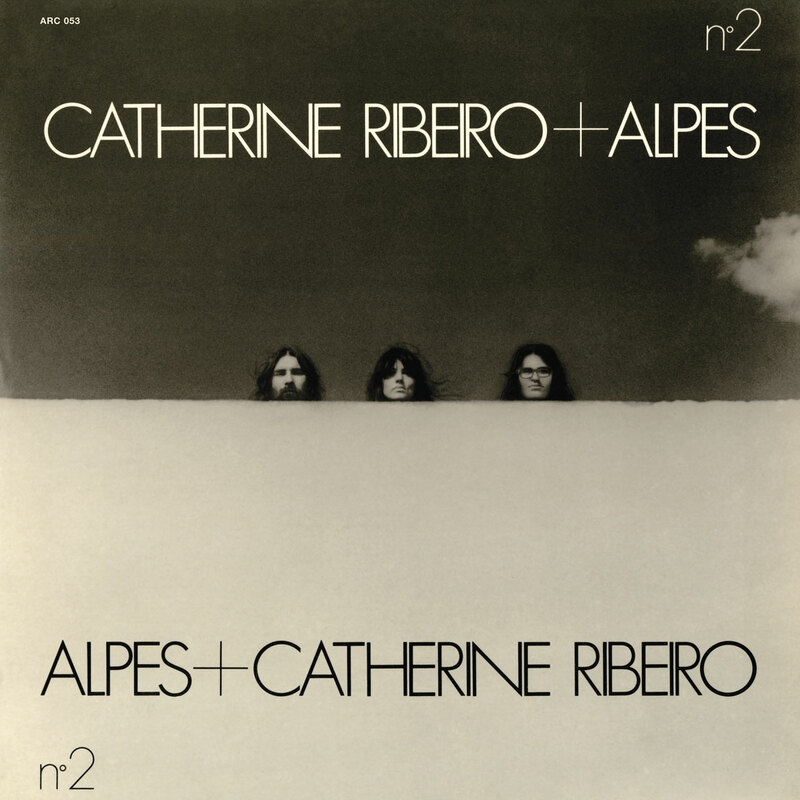 For Ribeiro, simple, melodic beauty could never be enough to contextualize her experience. Her music had to speak to reality, and its savior dreams, through a wide, wild lens — glorious, horrific, transcendent, hallucinatory. Ribeiro’s unfamiliarity to US audiences may have something to do with this very fact: her singing has little to do with what American audiences have wanted — or expected — from pretty, sweet French “chanteuses.” In Ribeiro, there is nothing of the sugar pop trill of France Gall, nor of the coquettish provocation of Brigitte Bardot. In fact, she is the antithesis of such personae. 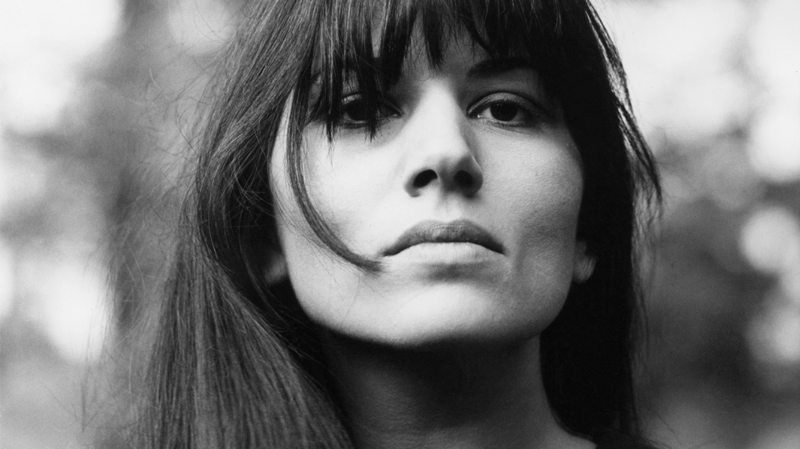 After an appearance in Jean Luc Godard’s film Les Caribinieres and a handful of singles released by Portuguese label Estudio and later Barclay, Ribeiro wasn’t interested in crossover appeal as much as pursuing a taut, haunting aesthetic of exploration, well-illustrated by a lyric from her song “Paix” from the album of the same name: “Paix à celui qui hurle parce qu’il voit clair” (“Peace to those who howl because they see clearly”). 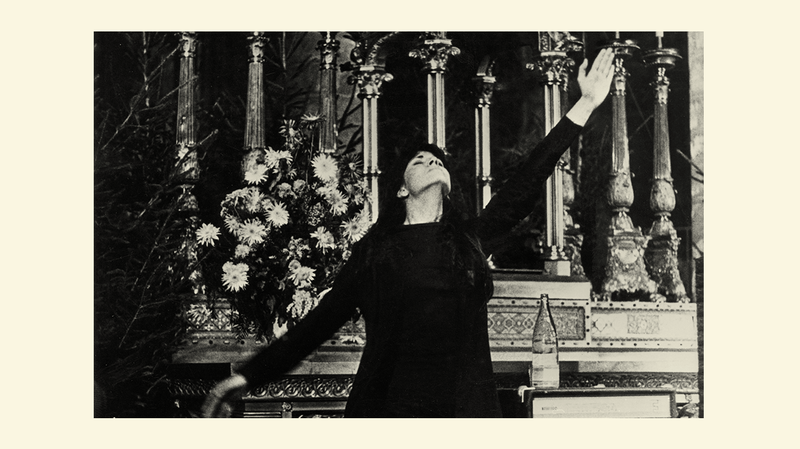 In a lineage with other uncompromising women singers such as Edith Piaf, Nico, and Diamanda Galas, Ribeiro’s is a sound of possession, of ritual. Her approach shares more with performance art than it does with pop music. It’s the sound of love and madness and political tumult, stripped bare and emerged from dark recesses. 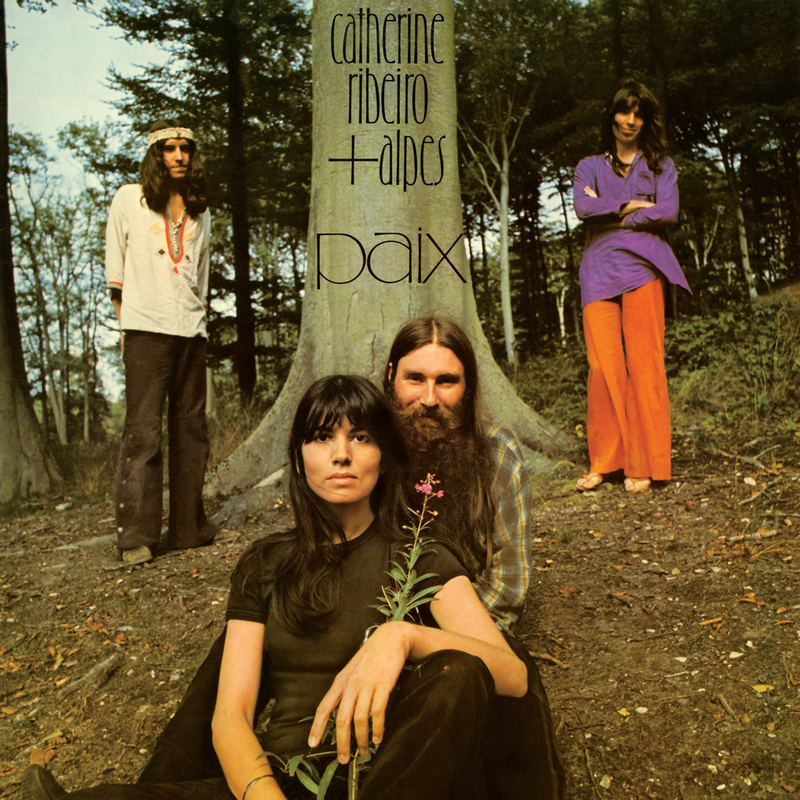 With her weighty voice, she emphasized expression and meaning over immaculate, adventurous musicality. 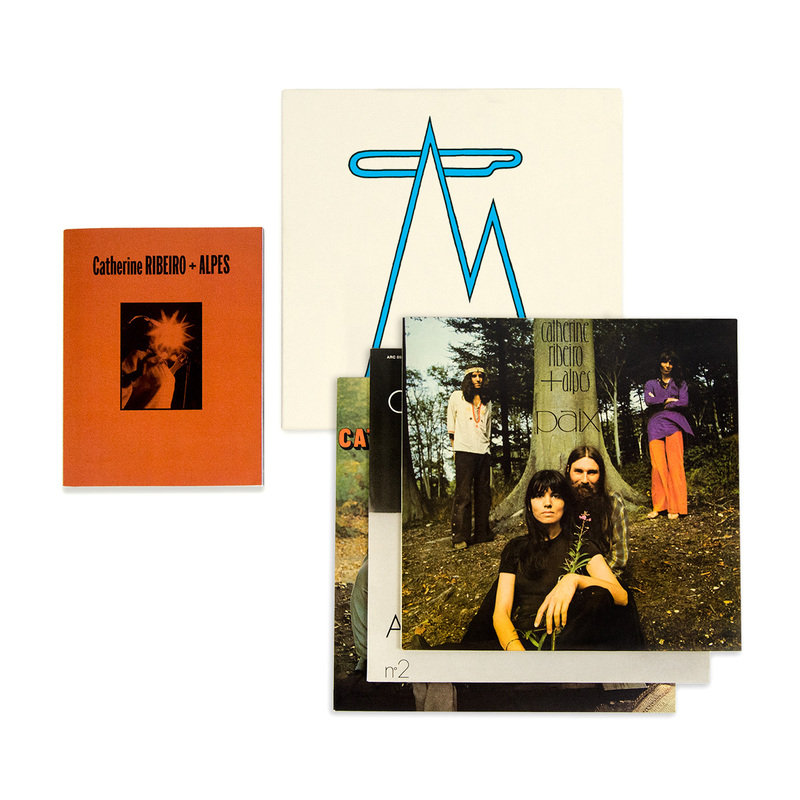 Catherine RIBEIRO + ALPES’ three albums, N°2, Âme Debout, and Paix, will be released on September 14, 2018 via Anthology Recordings individually and together as part of a deluxe package featuring a silk-screened box-set and book featuring photographs from Ribeiro’s personal collection.